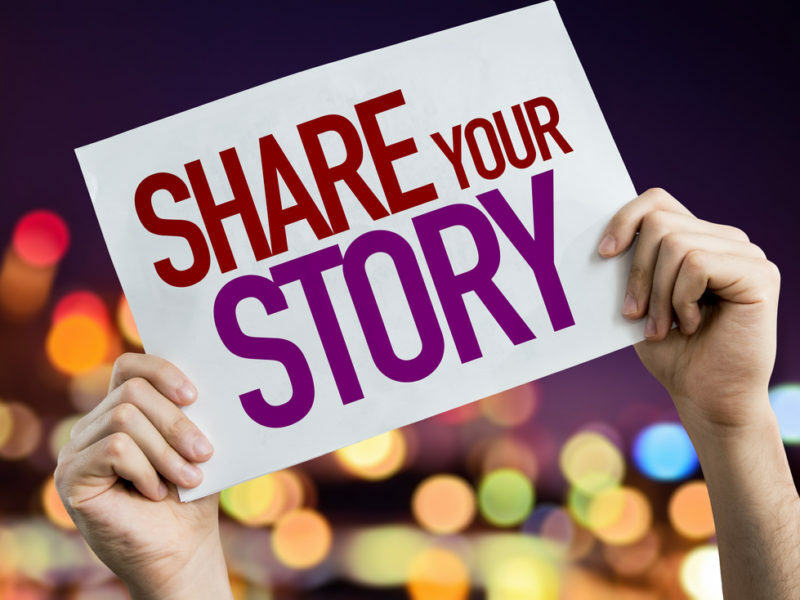 One thing I’ve learnt in my years of seeking God is that we all have a story to tell. Every believer has a unique account of what God has done for them and He calls each and every one of us to testify to His goodness. This could be in Church, at work, on social media or perhaps God has even called you to write a magazine article or a book? In Mark 5:19 Jesus says “Go home to your people and report to them what great things the Lord has done for you, and how He had mercy on you.” God has shown me great mercy in my life and in my case he led me to write a book despite many obstacles in my way. 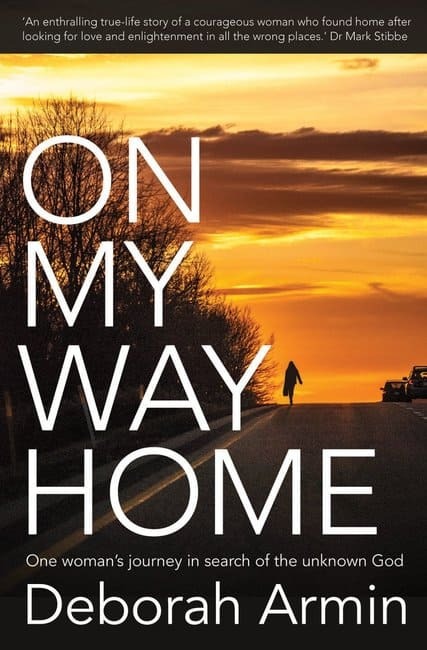 Watch and read why I wrote On My Way Home – One Woman’s Search For The Unknown God. Have you ever had a desire to write your own book? Perhaps you don’t know where to start? Maybe like me, you feel the Lord is prompting you to write something but you’re struggling to begin? In my case, I knew soon after getting born again in October 2000 that I was called to write a book about my journey to faith. Or as some call it my testimony. How to write a book, where do I start? Some of the questions I get asked are, how do I start? Well, at the beginning! I will use myself as an example because it is the easiest way I can illustrate the process. So come back to England I did, landing in March 2002. It was a huge step of faith, I gave everything up in the USA to follow the Lord’s call back here. But from the time I got born again in 2000 and the actual move back to England in 2002 I didn’t get any more information or insight into what I would be doing once back here. However, once I was back in the UK, I got the title for the book. That was the next step and this is how the Lord leads. If you find you’ve got a title for the book you want to write make sure you’ve done the other steps too! Has He asked you to do something and you haven’t done it yet? My next step prompted by the Holy Spirit was to write a rough draft of my testimony. I shared this with various people including ministers and nothing happened. If that happens to you don’t be disheartened, the Lord has His timing. One of the other promptings I had was to go to Bible College which I really didn’t want to do. I was adamant the Lord could use me without having a BA in Theology. So I sailed off on a cruise ship to work for eight months, I ran away from the calling. I was like Jonah. Only to have my contract cut short and I was spat back out onto the shores of Britain. Long story short, you’ll have to read the book, I obeyed and went to the London School of Theology to get my degree! It wasn’t until 2011, whilst serving as a Metropolitan Police Officer that the Holy Spirit impressed on me that the time was NOW, write it NOW! For me, this feels like a heavy cloak sometimes, or an urgency that won’t leave me alone until I’ve done it. So during the London riots, while I was working 12-hour days and worked 15 days straight I wrote a 176,000-word manuscript. Obey the steps and pray it through! One of the things you must always do is pray your way through writing. For me the goal was clear, I wanted to give the Lord the glory for saving my life. So praying for divine inspiration to put it together was a must. I also prayed for ‘divine appointments and supernatural encounters’ to connect me with the right people to help me get it published. Be open to how this may happen. I was out on foot patrol and as always prayed for ‘divine appointments and supernatural encounters’ and came across a lady on the door at one of the local churches. We struck up a conversation, I always went to churches and introduced myself as the local bobby. Very quickly we ended up talking about writing, only the Holy Spirit could have orchestrated that. And she told me she was hoping to be published and somehow she ended up introducing me to her publisher. A series of events ensued and the publisher wanted to publish my book. Prayer works! Depending on your circumstances and the subject of your book you may find you have to make sacrifices. Not only in time and effort but it can also cost you more. In my case, I was forced to choose between staying in the police or resigning so I could accept the publishing deal. As a serving officer, you have to have the permission of the chiefs when you do something outside of the police that could be considered an outside interest. So I had to have my superiors read the entire manuscript in the hopes that they would allow me to publish. They would not allow me. One of the things the Inspector said to me was ” Deborah I can see why you’ve written this book, but I serve a different god and you will NOT publish this book whilst remaining a serving police officer. Either wait till you retire or resign and accept the publishing deal”. As he said that to me I simultaneously heard the Lord say, “Choose this day whom you will serve, you cannot serve God and money”. I had become dependent on the money and status of being a police officer. I knew I had to sacrifice that role and be obedient to the Lord. I went home, prayed, heard the date the Lord had for me to resign, resigned on that day and a year later to the DAY my book was published and hit the shelves! It’s all about Him and His timing. I encourage you to enroll in the e-course presented by Os Hillman that will teach you the practical steps to write, publish, and market your own book!